« Is Opportunity Calling You on LinkedIn? 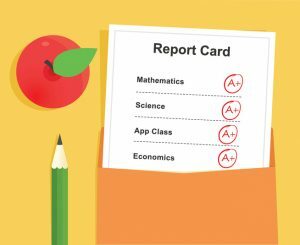 It's back-to-school time here in the United States, and that means lots of new beginnings—teachers, friends, activities, and, of course, a new grading period. So, what does this have to do with LinkedIn? Well, a few years ago LinkedIn came out with a new, FREE grading system for all users. This was previously only available to their largest corporate users. It's called the LinkedIn Social Selling Index (SSI). Even though this tool has been available for free for three years now, most people have not taken advantage of it. Don't be turned off by the word "selling" just because you're not a salesperson. Let's face it—we're all selling something. If you're not selling products or services, you're selling yourself or your organization every day. And with the rise of social media, this has never been more true. Yes, 100 is a perfect score, and I doubt anyone has achieved that score other than maybe Reid Hoffman (founder of LinkedIn) or Jeff Weiner (current CEO of LinkedIn). But be sure to look past just the raw score and see how you rank in your industry and your network, both in total and in each of the four scoring categories (maximum of 25 points for each category). Also, take note of the trend line for your score. These spots are where the information gets particularly helpful for you personally. What is SSI and why should you care? LinkedIn came up with SSI to score sales professionals and their company teams and track improvement and results, thus proving the ROI from upgrading to their most expensive premium sales upgrade called Sales Navigator. So, of course LinkedIn has a motive for spending time and effort to generate this information. They're hoping companies will upgrade all their salespeople to Sales Navigator. However, now all users can learn and improve by tracking their Social Selling Index (SSI). 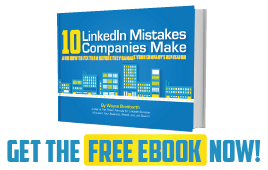 It's easy to set goals after you receive your score from LinkedIn. How does LinkedIn determine your SSI score? 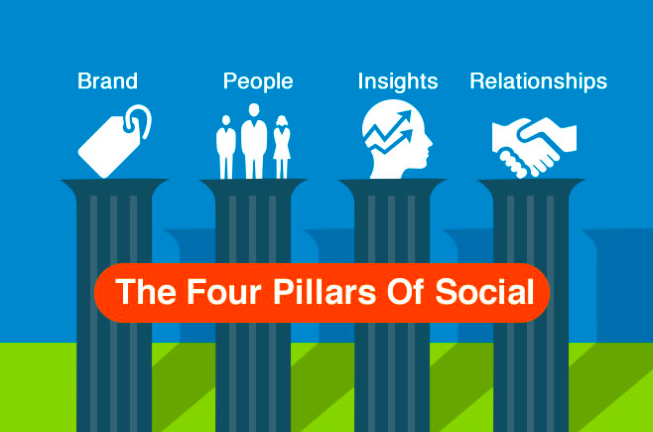 Your SSI score is based on what LinkedIn refers to as "The Four Pillars of Social." 1. Establish your professional brand. Complete your profile with the customer in mind. 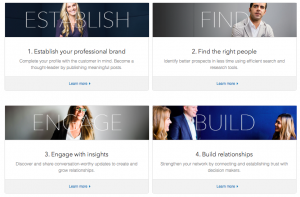 Become a thought leader by publishing meaningful posts. 2. Find the right people. Identify better prospects in less time using efficient search and research tools. 3. Engage with insights. Discover and share conversation-worthy updates to create and grow relationships. 4. Build relationships. Strengthen your network by connecting and establishing trust with decision makers. 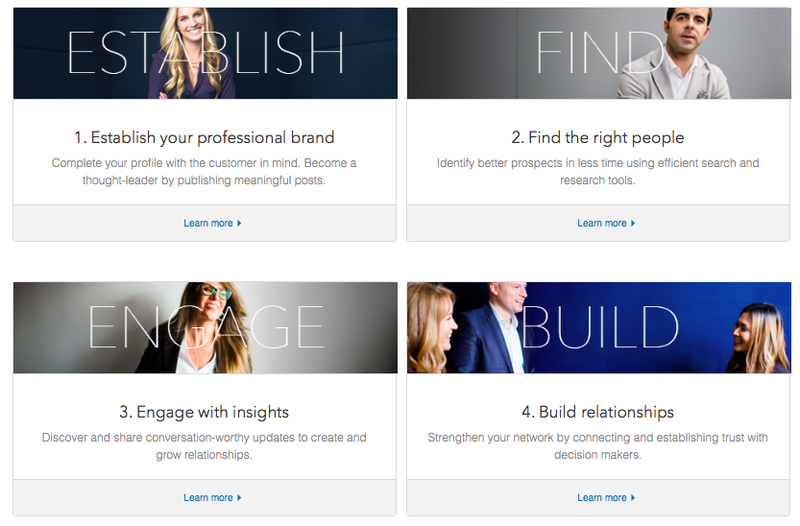 You can view LinkedIn's SlideShare presentations with additional insights on how to improve your score in these four areas. I would highly recommend you take the time to click through these presentations, especially the ones related to the areas where your SSI results indicate you have the most work to do. I am in total agreement with LinkedIn that these are the four critical elements for getting results from all your social media channels—and not just for selling purposes but also for growing your brand, improving your business and personal marketing, and finding your next great job. I think we should give LinkedIn a big "high five" for creating this tool and then start our own benchmarking efforts right away. And just in case you're wondering, my SSI is currently 75, and I rank in the top 2% of my industry and network—but I won't be happy until I get to 100. I only scored 18 out of 25 in the "Engage with Insights" category, and I'm going to work on that. 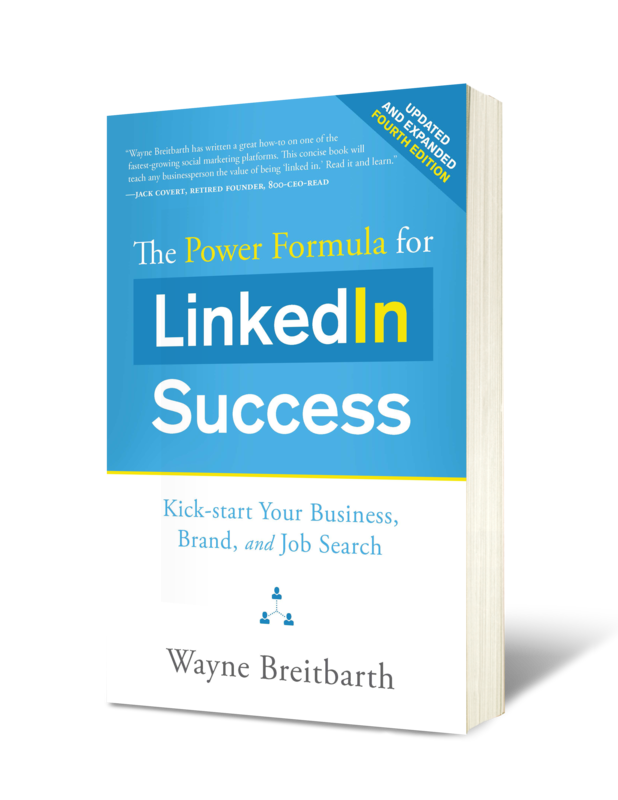 Speaking of engaging, if you'd like to discuss how I can help you and your organization get your SSI numbers up and improve your LinkedIn results, then take advantage of my specially priced $197 LinkedIn consultation.